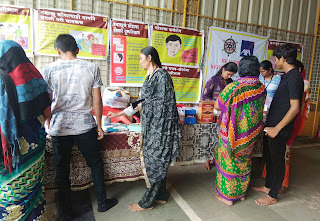 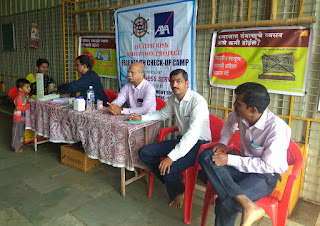 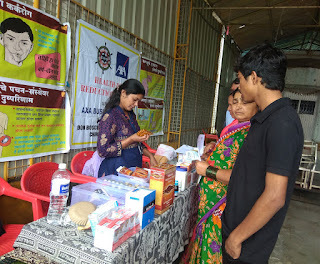 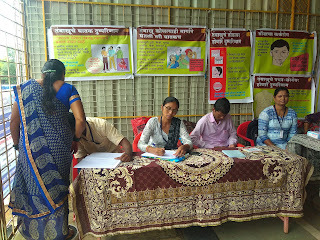 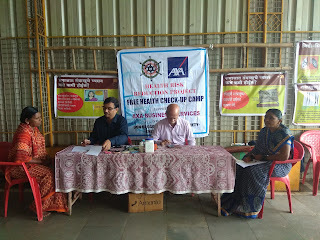 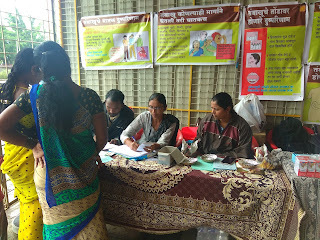 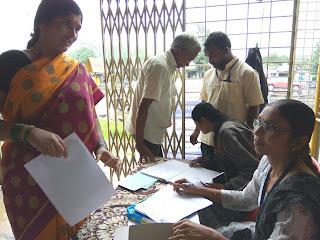 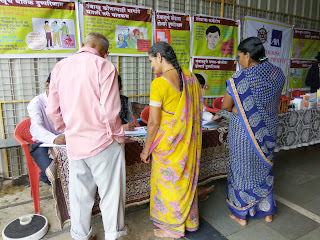 17-July-2018, Chinchwad (Pune): The Don Bosco Development Society (DBDS), Chinchwad organized a free health Check-up Camp for the residents of Ajanta Nagar slum in Chinchwad. 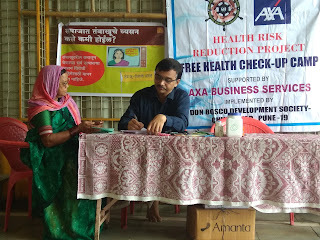 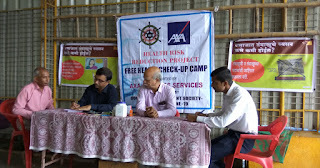 This camp which was held under the aegis of ‘Health Risk Reduction’ project supported by AXA Business Services. 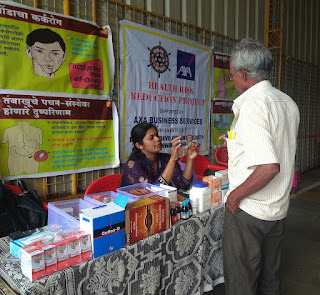 All the beneficiaries were from poor and needy families of the slum. 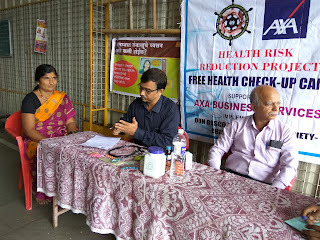 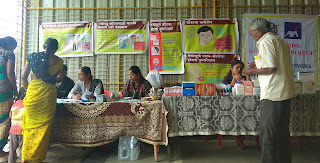 Dr. Sharad Dhavare, Dr. Sharad Shinde, Dr. Sachin Dumal and their staff examined the people during this health camp. 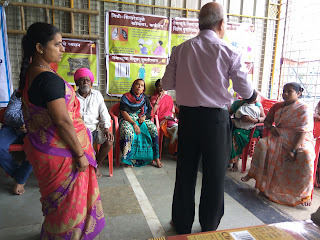 During the health camp Mr. Gokhale gave information about Cancer and Mahatma Phule Aarogya Jeevndayee Yojana. 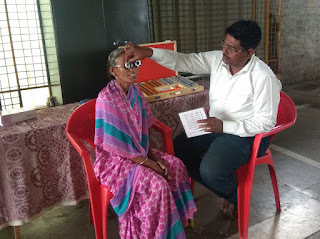 Two Cataract patients were identified in this camp who will be treated free of cost in their hospital. 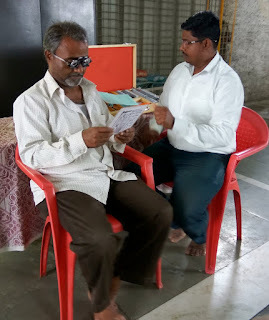 Medicines for the people with illness were distributed free and people with defective vision were given spectacles at a discounted price. 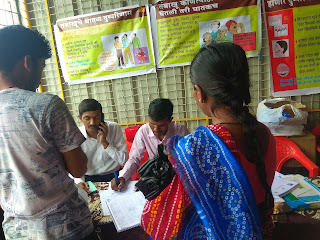 6 patients were also referred to Lokmanya Hospital for further treatment.